October 8 – CHARLOTTE – Another great honor from just one of Telesource Communications’ many great partners. 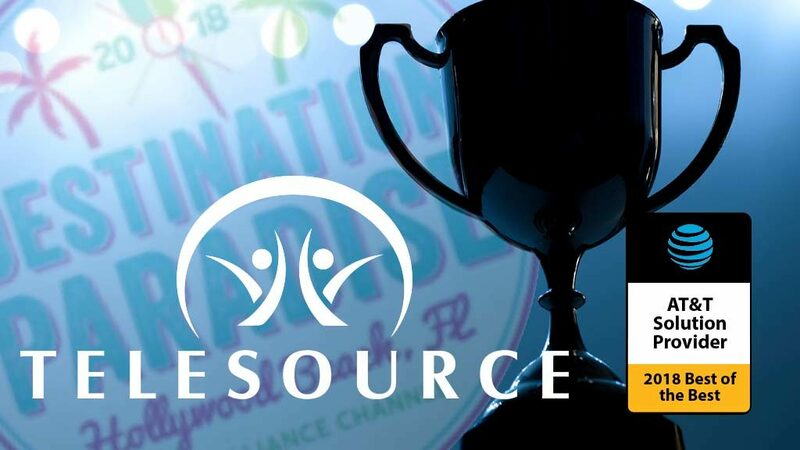 During the AT&T Destination Paradise Trip recently, TeleSource Communications received special recognition as the “Best of the Best” Solutions Providers during the AT&T Alliance channel partner event. AT&T has presented the coveted recognition to those Solution Providers who go above and beyond to serve their customers. These companies are among the top performers in the industry based on their fiscal performance the previous year. The entire Management team at TeleSource is extremely excited with being awarded this honor. 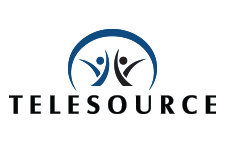 Simply being recognized as a Solution Provider Champion further demonstrates the commitment to excellence that the entire team at TeleSource provides customers as part of their standard services.